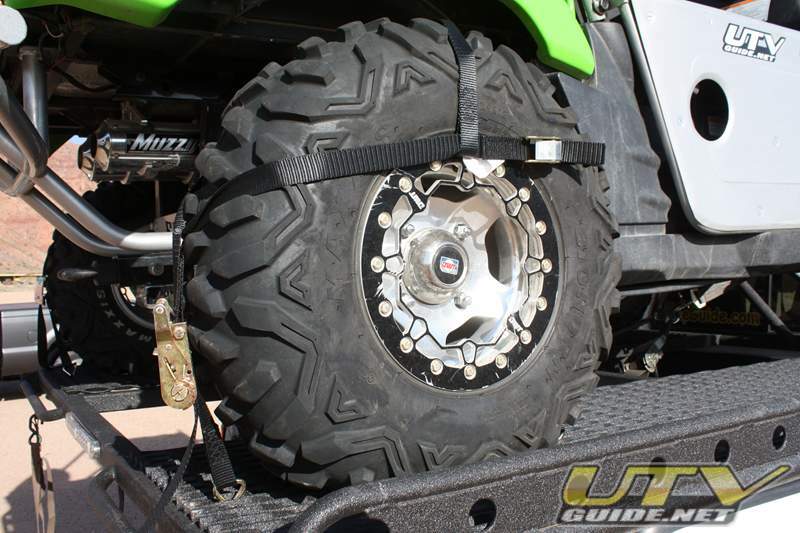 Tire bonnets are a great way to anchor your UTVs while trailering. 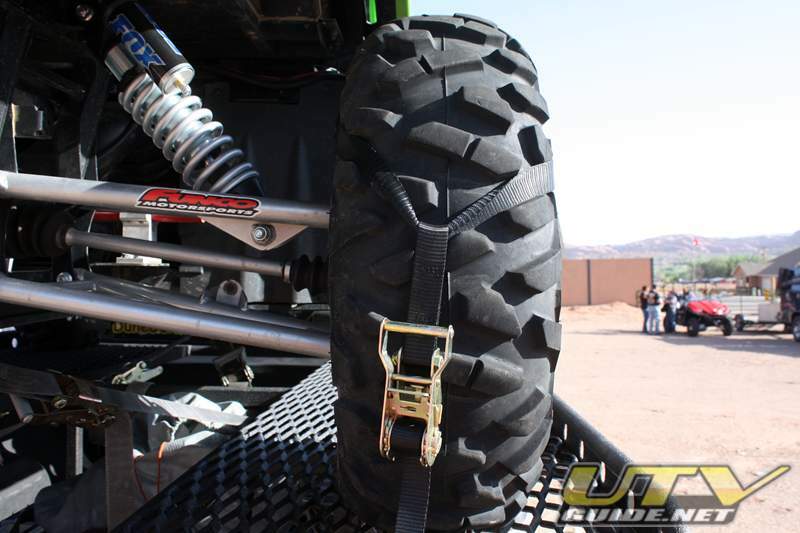 Tire Bonnets anchor below suspension, therefore allowing your suspension to work and function as designed. 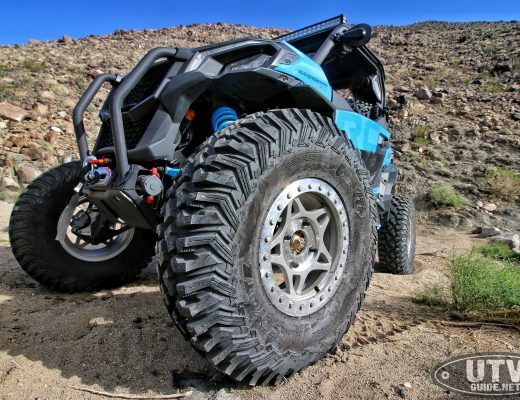 By transporting your ATV anchored by the tires you will experience longer life and reliability from your shocks and springs. By anchoring below suspension bonnets hold tight and stay tight as the suspension is not working against your anchoring system. 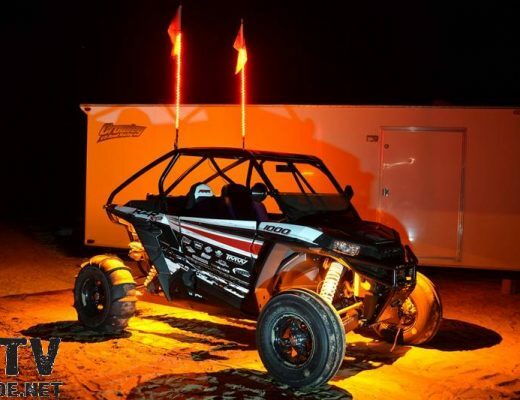 A set of two will anchor 1 atv up to 1200lbs. 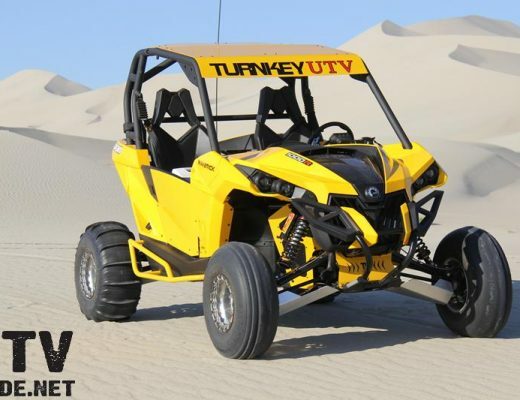 It is recommended that UTV’s be anchored by all four tires. These tire bonnets work as advertised. Hold the tire in place very well. I will be ordering another set for sure.